On September 2, 1983, 1000 children ran from the State Capitol to the Union Pacific Depot. This race was started by Ron and Betsy Twilegar to encourage an interest in health and physical fitness in children. In 1987, St Alphonsus became a sponsor and the tradition continues. 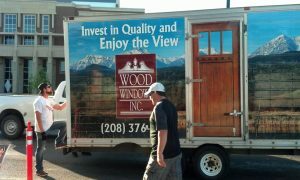 Wood Windows Inc missed the first race. But we’ve participated in every one since. Here is a look at our 2016 volunteer squad. We get there early and set up the cones for the course. We’re stationed just down the hill from the Depot at the beginning of the race. It’s amazing to experience the hundreds of 6-14 year old thunder past our crew as we cheer each and every child. 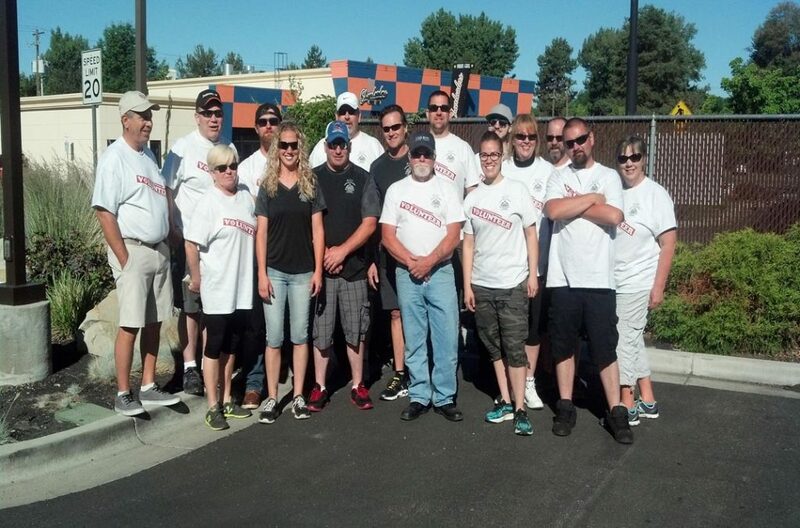 Every Wood Windows employee in this picture volunteered their Saturday to participate in this community event. We encourage our employees to give back to the community. This is the event we do together. This is a very giving group of people and they enrich the community with their spirit of community.